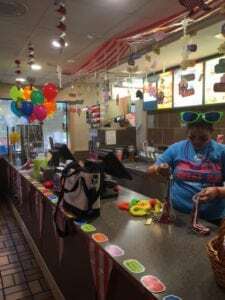 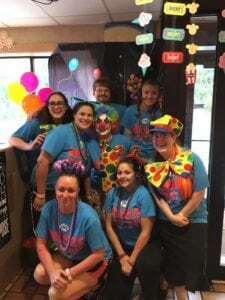 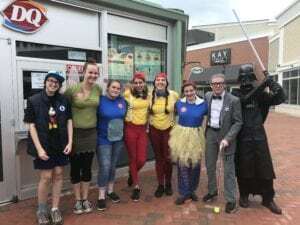 Dairy Queen’s 12th Annual Miracle Treat Day was Thursday, July 27th! 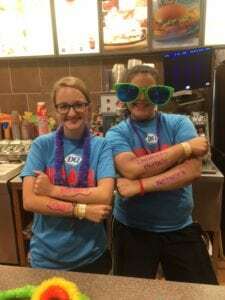 For every Blizzard Treat purchased, our local Dairy Queen Restaurants will donate $1 or more to benefit The Barbara Bush Children’s Hospital, your local Children’s Miracle Network Hospital. 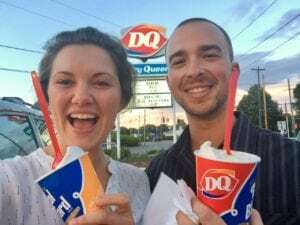 We are so thankful to our local Dairy Queen Restaurants who participate in Miracle Treat Day, and to all of our friends, family, and colleagues who come out to enjoys Blizzards in support of sick and injured kids at BBCH. 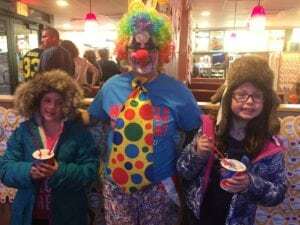 Without all of you, Miracle Treat Day wouldn’t be nearly as successful or as fun; we’ve discovered that nothing tastes sweeter than a Miracle Treat Day Blizzard!